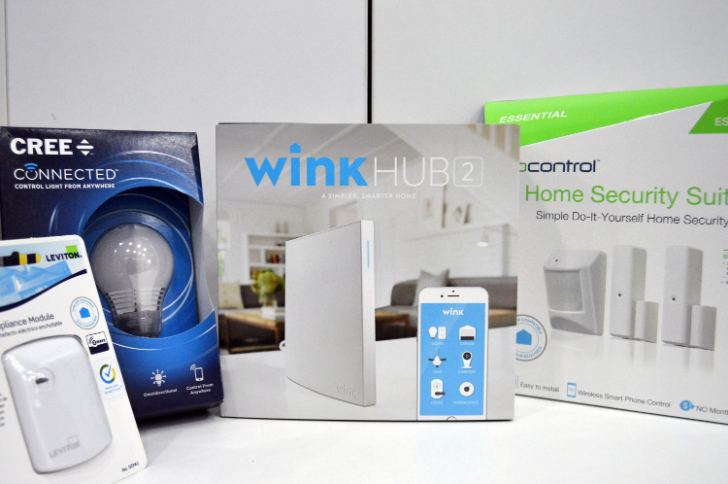 Wink is a name that's decently well-known in the smart home space. Previously owned by the ill-fated Quirky, the home automation company got pawned off to Flextronics. Now, Wink will be joining i.am+, the firm founded by entertainer will.i.am. The sum of the acquisition is unknown right now, however, i.am+'s PR has confirmed the purchase.